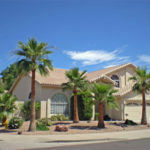 MyOwnArizona provides the Richmond American updated list of Inventory Homes for sale in AZ (link below). These quality homes are either finished and move in ready or in final phases. We were up in Marana, AZ with buyer’s and Richmond American provided this updated pricing inventory. Again these Richmond America Homes AZ are finished and move in ready or in final phase. 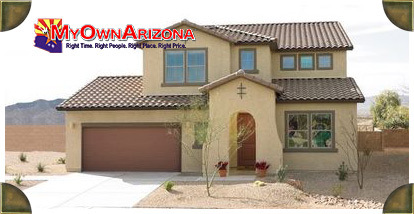 Richmond American Homes in Marana & Rancho Sahuarita are less than $100/sqft, Richmond American Homes in Tucson are less than $145/sqft, and Richmond American Homes in Dove Mountain Marana AZ are less than $130/sqft. Please feel free to contact us and we can provide you with additional information on all of the locations; pricing, floor plans and lot availability. We can also schedule appointments for you to view any of our communities in Tucson. We look forward to hearing from you and working with you soon!